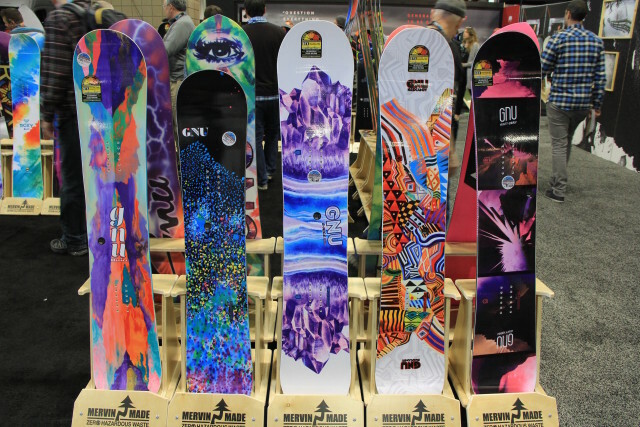 I set out on a mission at SIA 2016, not only to survive trade show, but to pick out a new board for next season. 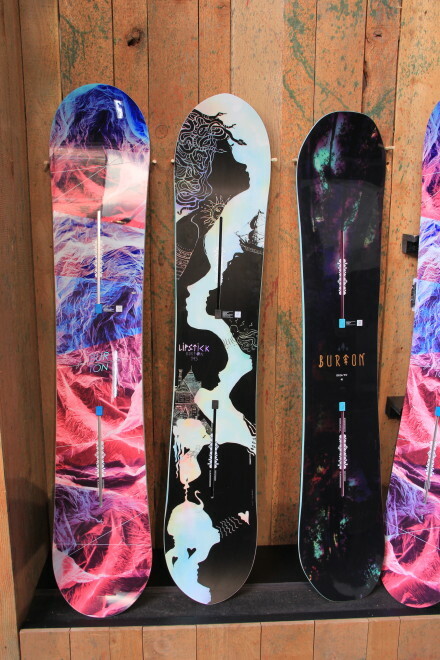 My interest was peaked as several companies introduced brand new specialized powder decks for the ladies. But it dwindled rapidly as most companies said that their women’s hard-good lineups would see little more than cosmetic changes. So, as SIA chugged on and my attention waned I found myself ogling board graphics. And I’m here to report that, as usual, they were completely hit or miss. 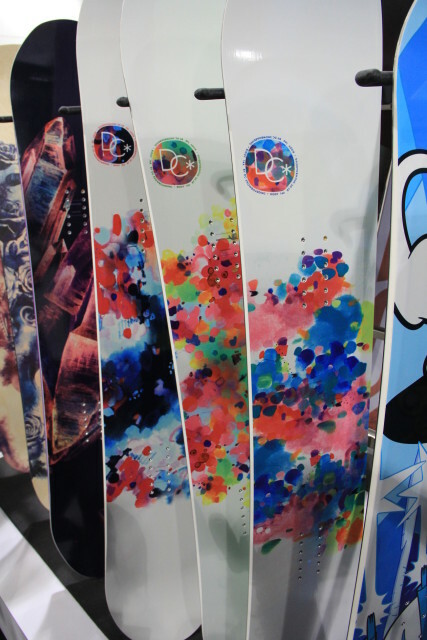 It’s hard to argue anymore than there aren’t a plethora of solid board options tailored specifically to the needs of ladies. The “shrink it and pink it” mentality is largely a thing of the past. But it often seems as if graphics departments have entirely missed the memo. A few companies got it, and they are the ones that get it year after year. I was delighted to see skeleton mermaids, jellyfish, and more laser kittens. A little effort, creativity, and some collabs with artists can go a long way. 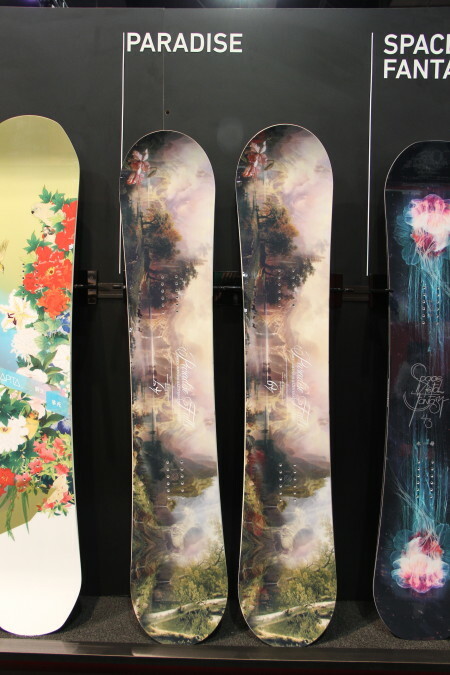 Capita always hits the nail on the head with a blend of badass and femininity. The Paradise, a new board for 2017, was a standout along with some mesmerizing jellies on the Space Metal Fantasy. 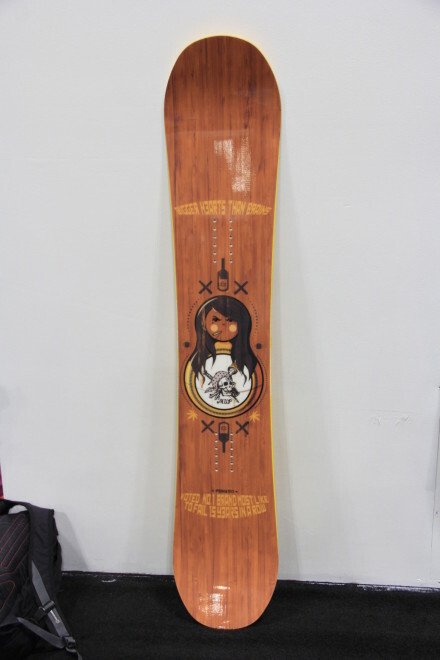 Jess Kimura’s Pro Model. Still awesome. Laser cat is watching you… sinner. Nitro with one of the best looking boards for 2017. All hail the queen of the sea. Stepchild understood that girls, too, have a sense of humor. Laugh, you know you want to. Do it! the inside of a trash bag. other than the artwork on notebooks and folders from my primary school years. And it’s not just notebooks, but pencils, erasers, binders, really any school supply that an 9-year-old girl can’t wait to get her hands on. 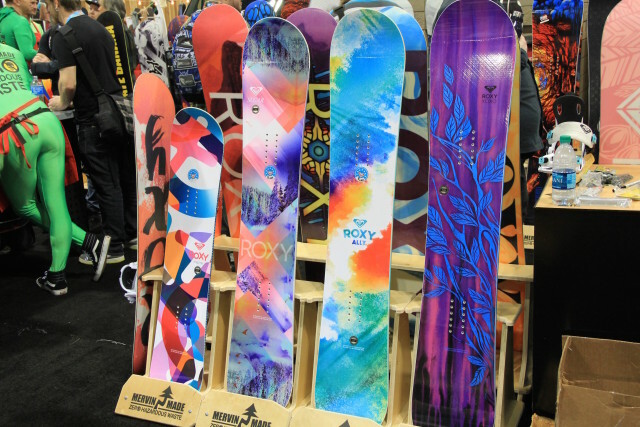 The problem being that these are women’s boards, not for kids, or perhaps that I do not wish to be reminded of those awkward middle school years every time I jump on a snowboard. Roxy and Gnu with a great range from 5th to 8th grade looks. DC truly took us back to some kindergarten stylings in their line. They also took home the award for ugliest graphics. Artwork your mom would be proud of, if you weren’t an adult. 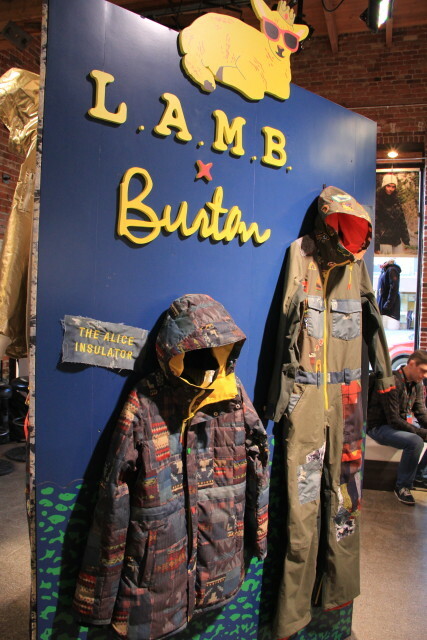 While these may not be hard goods, Burton’s L.A.M.B collection always deserves an honorable mention for being the most hideous bunch of things at SIA. 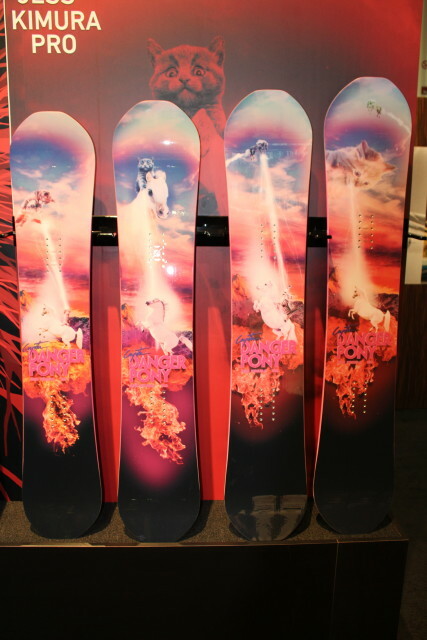 Gwen Stefani doesn’t even snowboard. 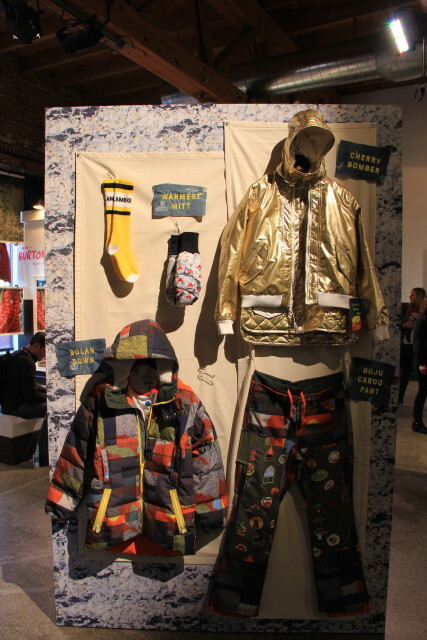 Your kids can look so stylish. Or you know can be the joke of Parsons students. But if done correctly, throw backs can be a great thing. Celtek did it right with gloves that will pull on the heartstrings of all girls that came of age in the 90s, and that are unequivocally my top pick of SIA. 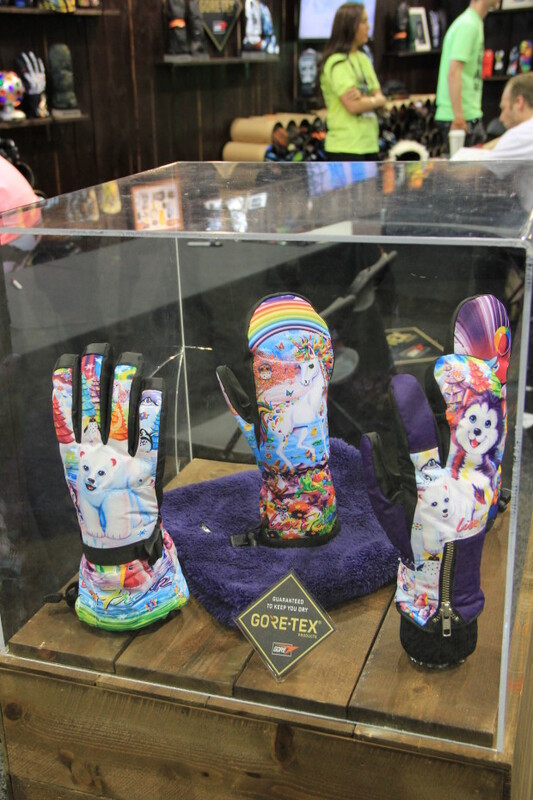 Behold the Celtek Lisa Frank collaboration. Your inner 90’s child can rejoice. 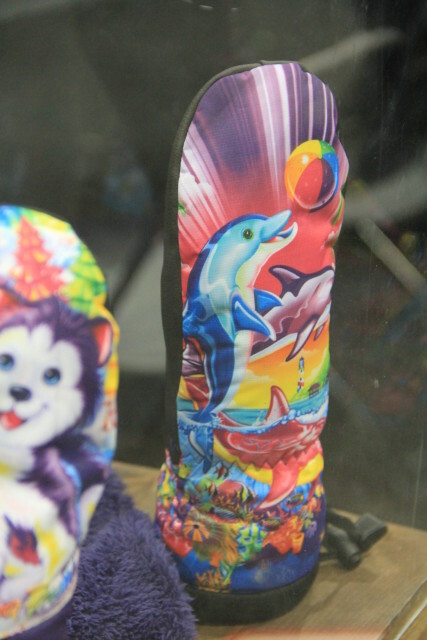 Lisa Frank, still sedated in the 90’s and still getting our money. After spending nearly an hour staring at these gloves to bask in their full glory, I can definitely say I will be getting my hands into them next season.